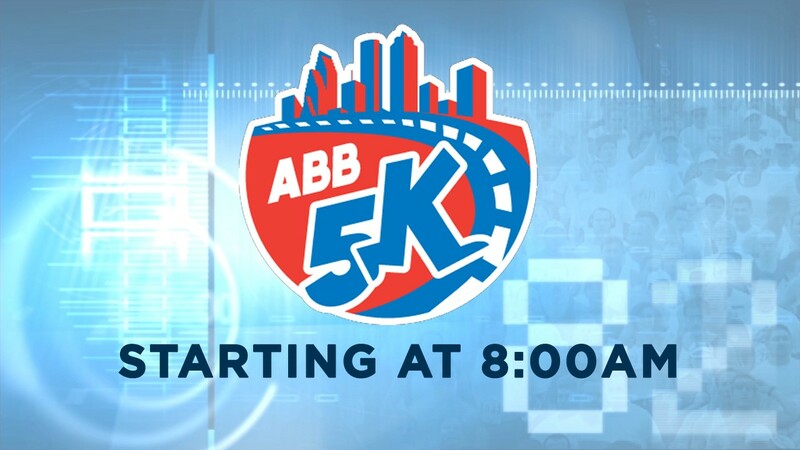 HOUSTON (KTRK) -- Marathon weekend kicks off Saturday morning with the ABB 5K! The race begins in Discovery Green at Crawford Street, follows Caroline Street, turns at Francis Street and follows Austin Street all the way back to the other side of Discovery Green. Stay with ABC13.com for complete coverage of the Chevron Houston Marathon and Aramco Houston Half Marathon, and tune to ABC13 on Sunday, January 15 for live coverage on race day.